Is your community facing an affordable housing crunch? Do you have some good policies in place but aren’t sure how to move forward? Affordable housing remains a challenge for communities large and small throughout BC. Although the magnitude of affordable housing challenges in smaller communities may not be as significant as larger communities, the need for affordable housing still exists, particularly housing for middle to lower income earners. While almost all communities in BC have policies in their Official Community Plans (OCPs) supporting the development of affordable housing, implementation of these policies and actually getting homes built remains a challenge. A recent study by the Columbia Basin Trust identified a pervasive gap in the affordable housing stock in the 25 municipalities studied in the Basin. The existing affordable housing stock of 3,356 units meets less than half of the identified need. By these estimates, between 3,315 and 4,206 new housing units across the affordable housing spectrum are needed. 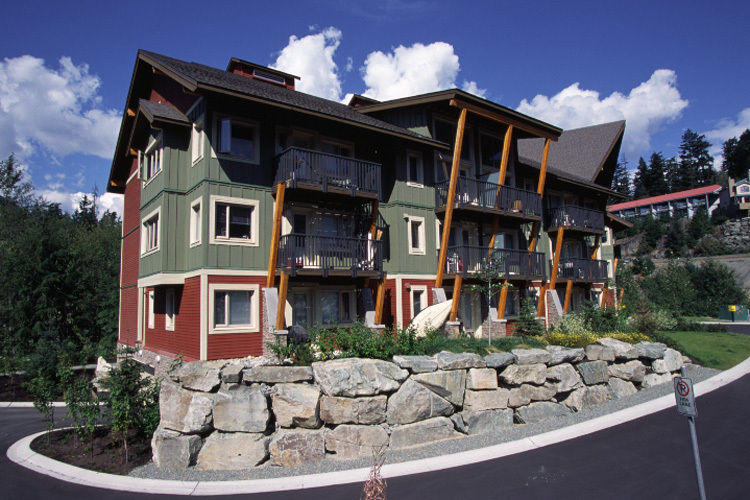 The Whistler Centre for Sustainability, in partnership with BC Housing, is hosting workshops in three BC communities to address the affordable housing challenge in small communities. To register, please click on the community link. 1. To develop a common understanding among BC small communities of the main challenges as well as leading practices in building affordable housing. 2. To provide a forum for learning about leading practices, tools and strategies for building affordable housing. 3. To provide a facilitated forum for discussion among stakeholders to share knowledge and exchange ideas. 4. To support the development of an immediate-term implementation plan for building affordable housing in the community. These workshops are part of a project that the Centre is working on with BC Housing. Our project aims to more clearly identify the specific issues and capacity needs of small communities to build affordable housing by: surveying and interviewing local governments, non-profit organizations, developers and builders to better understand the issues from each perspective; undertaking research and a scan of leading practices in small communities in BC and elsewhere; and hosting workshops in the fall to share our findings on the best practices and most effective strategies to move beyond policy and towards more homes actually built. “What We Heard” – the results of our surveys and interviews with affordable housing practitioners and experts can be found here. * Lunch and refreshments included. Note – this workshop qualifies for 6 CPL learning credits for PIBC members and 5 CPD points through BC Housing.